Become a fundraiser | KaBOOM! Fundraising for KaBOOM! 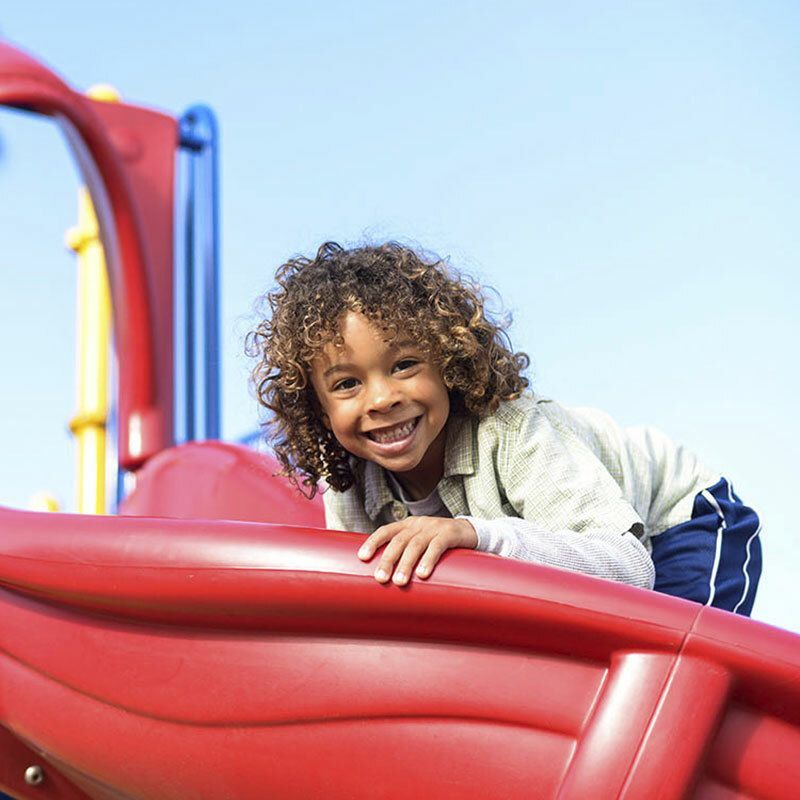 means every dollar you raise helps us bring more play to kids in need. 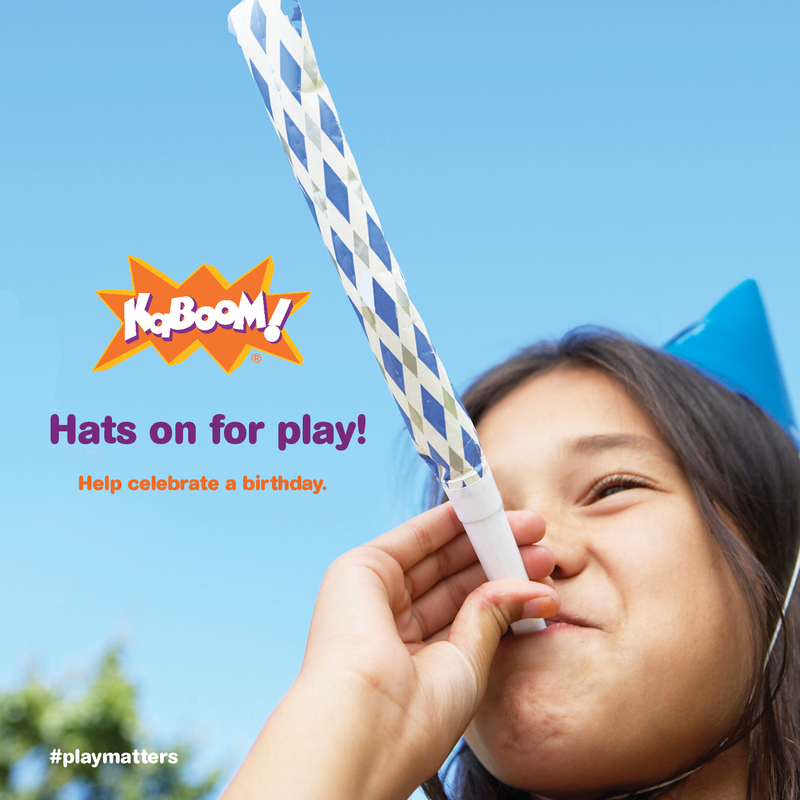 Start a fundraiser today for you, for your family, for your company, or for a team to support KaBOOM! 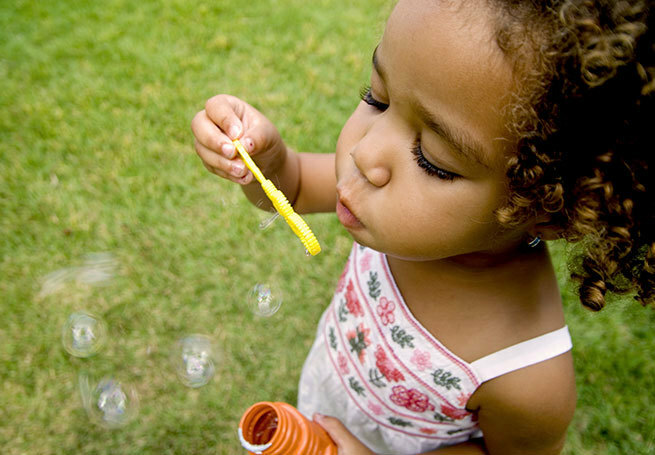 and tell the world play matters! Our fundraising pages are quick to create, easy to personalize, and simple to share through social media and email. If you are fundraising as a team we have all the tools to track team efforts and individual efforts, and you can use our templates or customize the way you like it. 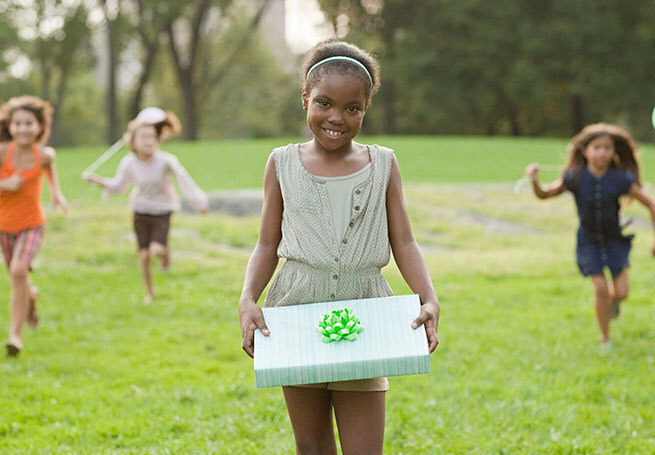 Fundraise to help kids through our Birthday Club, in honor or memory of someone special, or in any creative way you choose to – your efforts will help bring play to all kids, especially those in poverty. More questions? Need help? 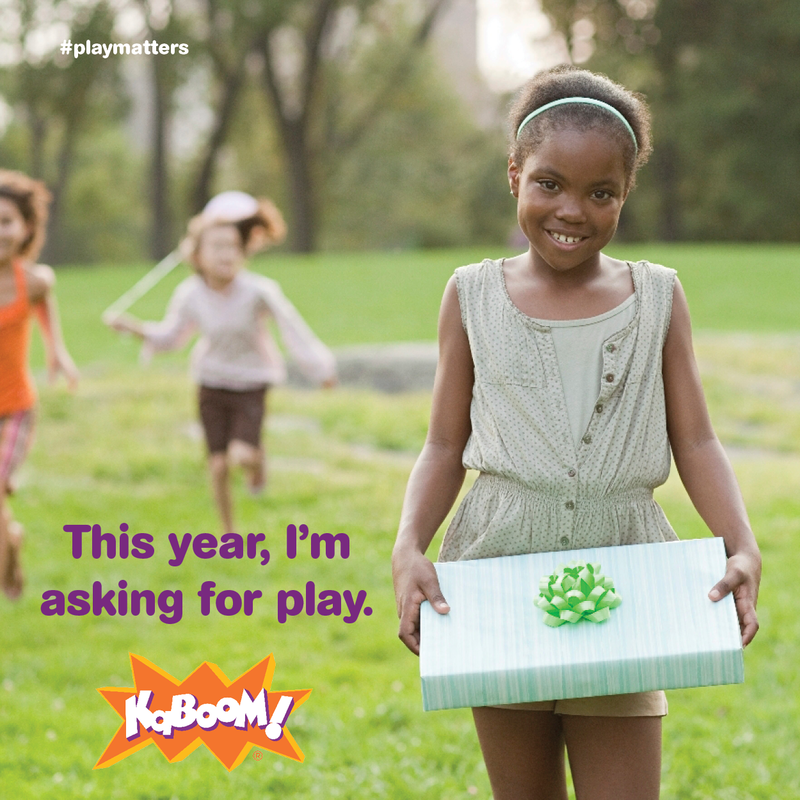 Contact us at give@kaboom.org.